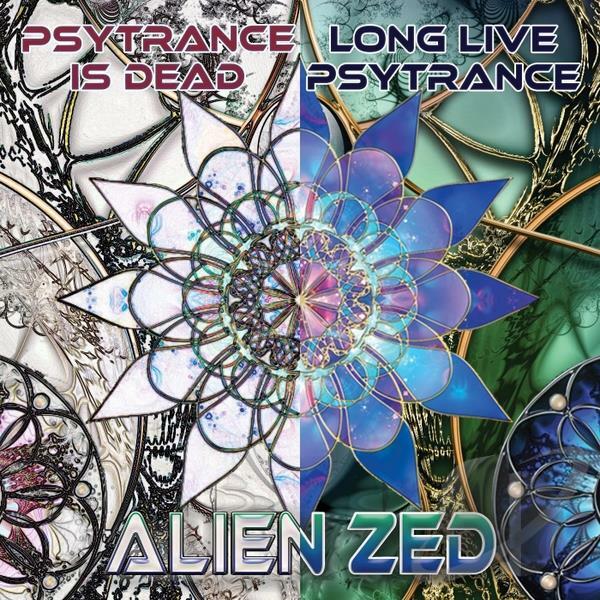 Here a nice rendition of psytrance. It's a basic bass, beat and random sound composure in nice deep tones. It's called Level. Back Shot is the second track, this one has got some really crazy sounds and relentless build ups. The bass is pumping and the percussions are a treat. Enjoy!